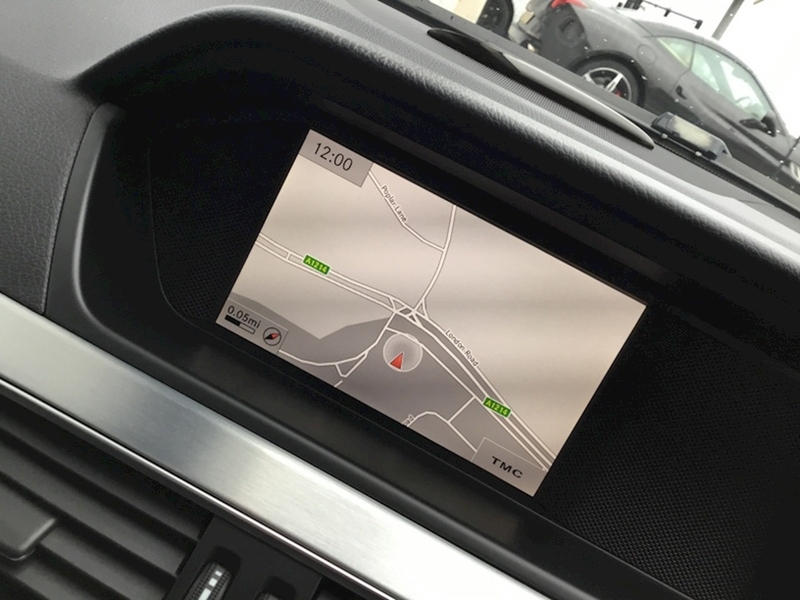 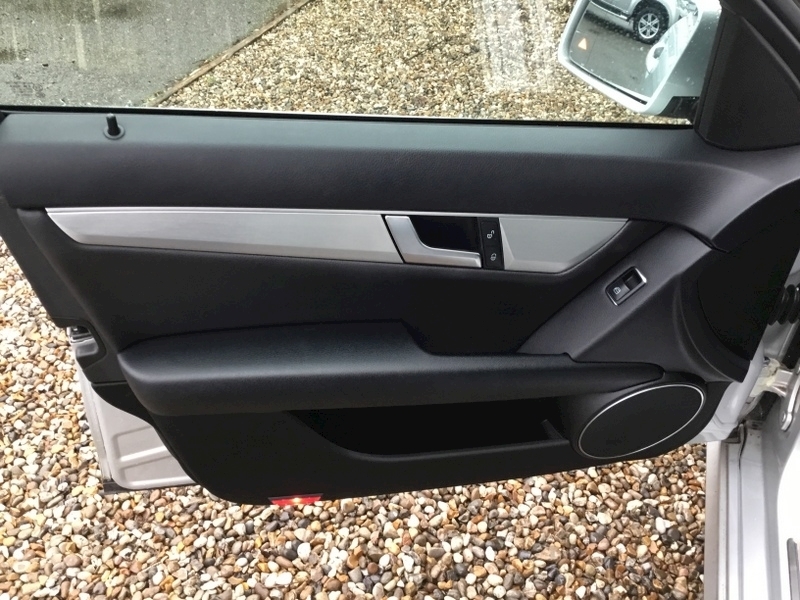 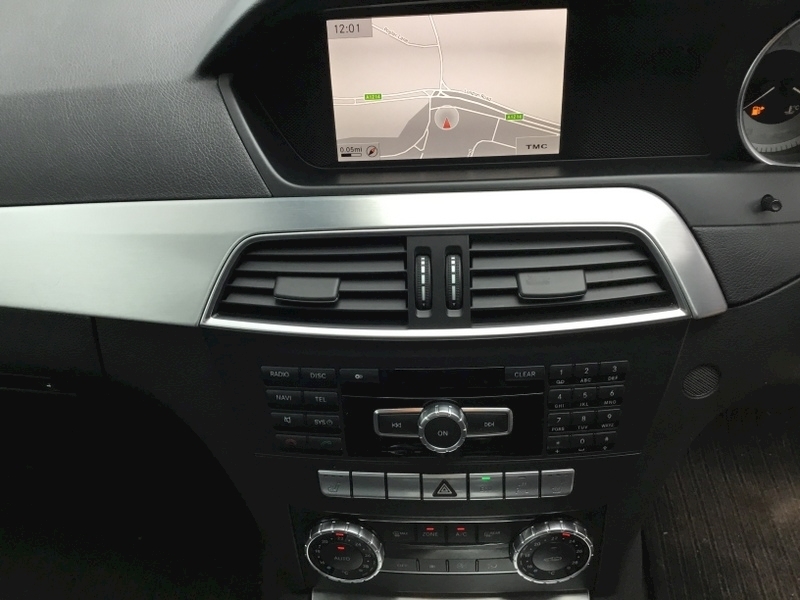 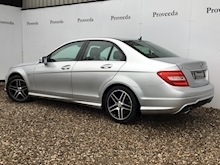 Great value, Condition and Spec - Full service history - COMAND Sat Nav.. 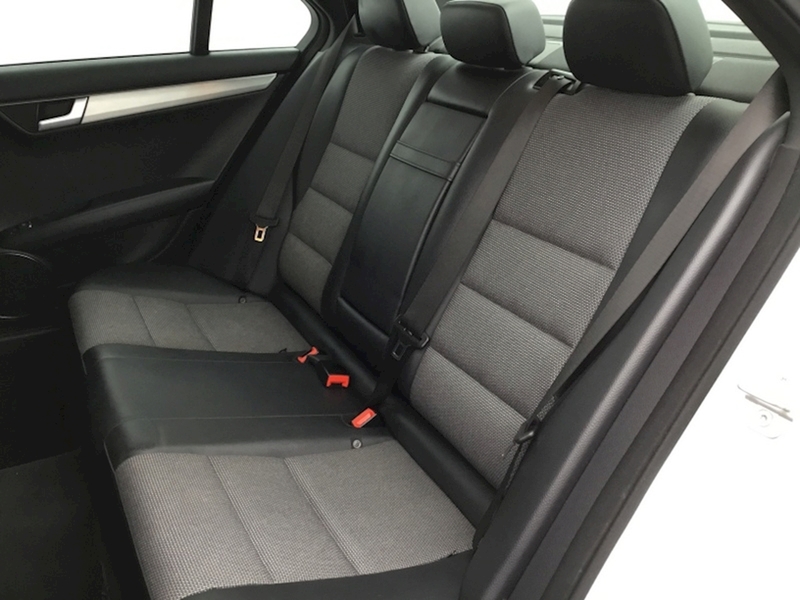 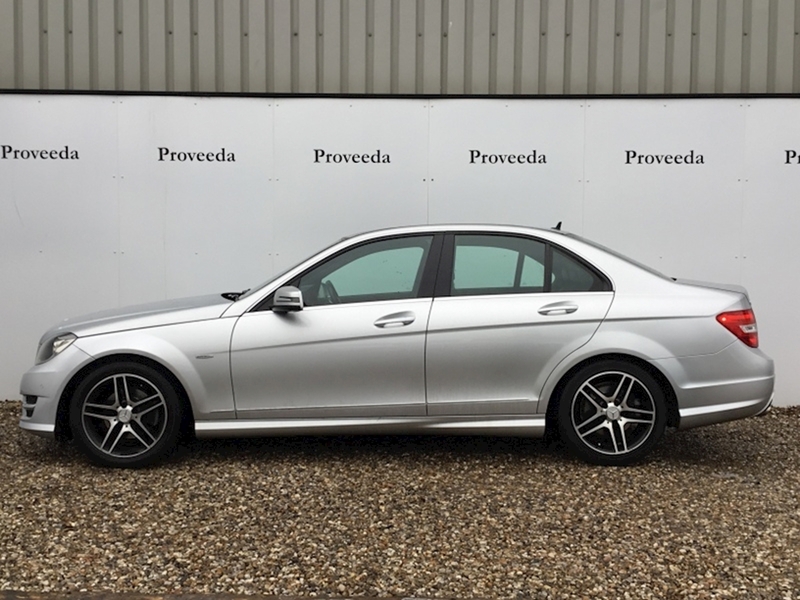 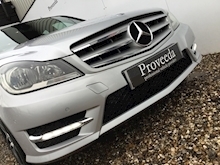 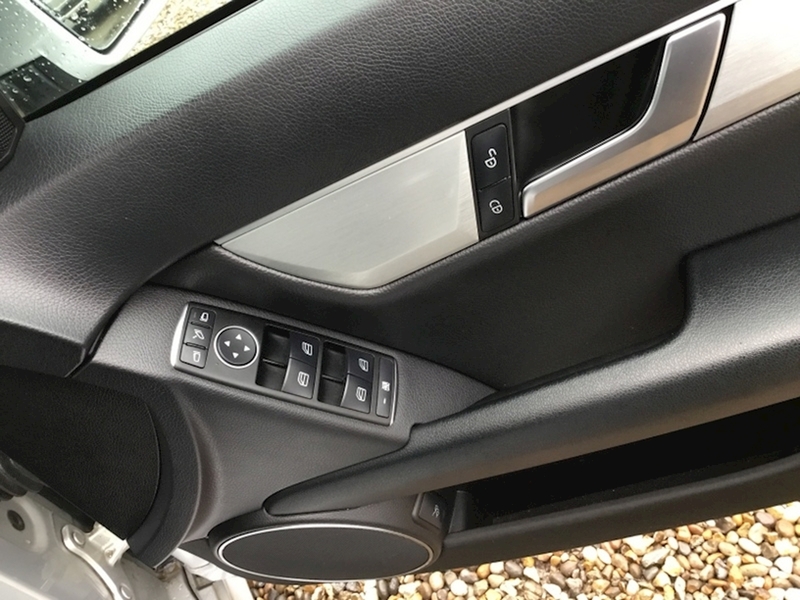 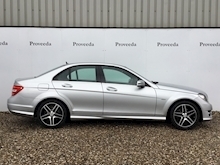 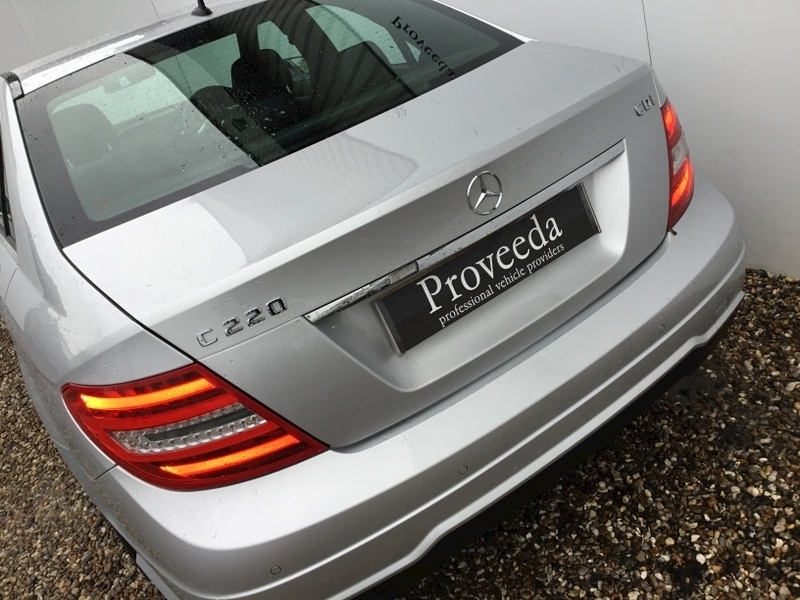 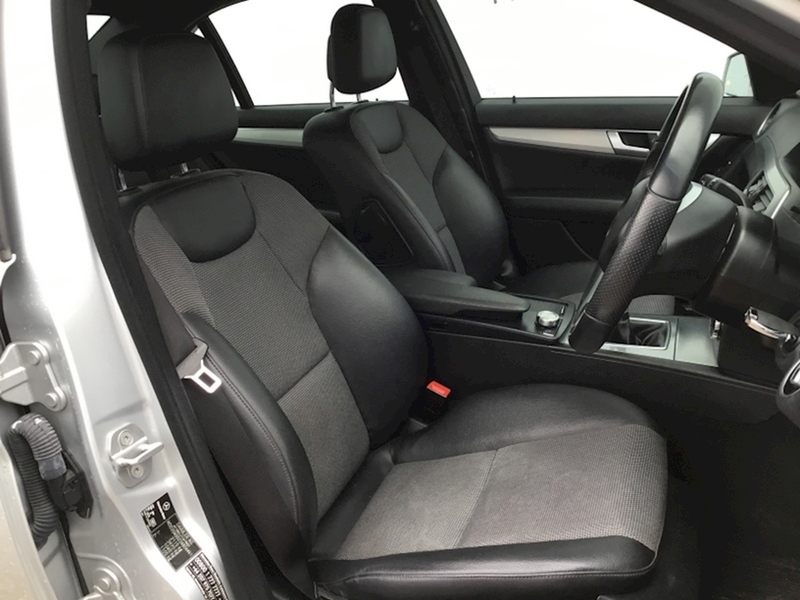 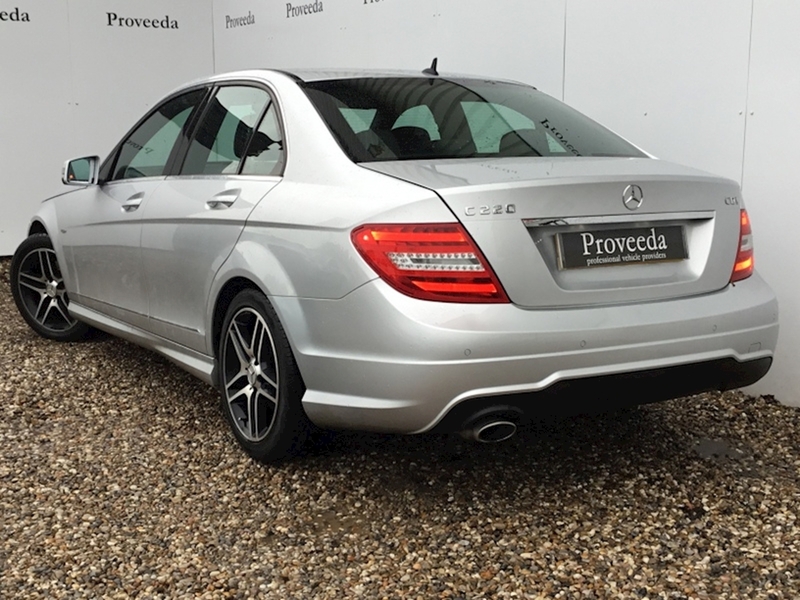 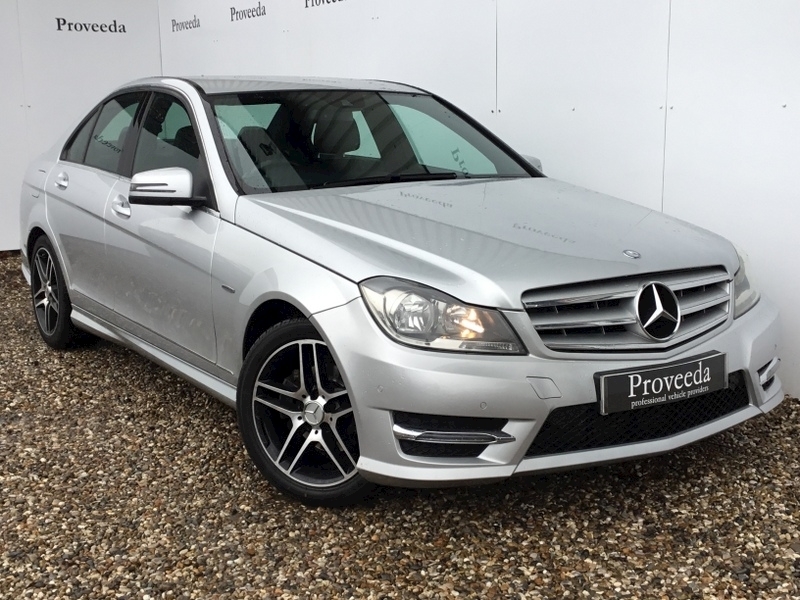 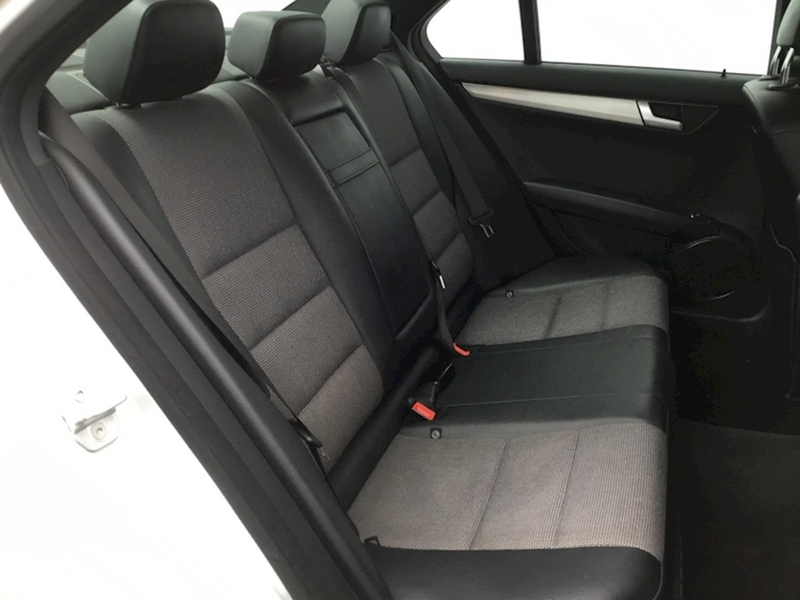 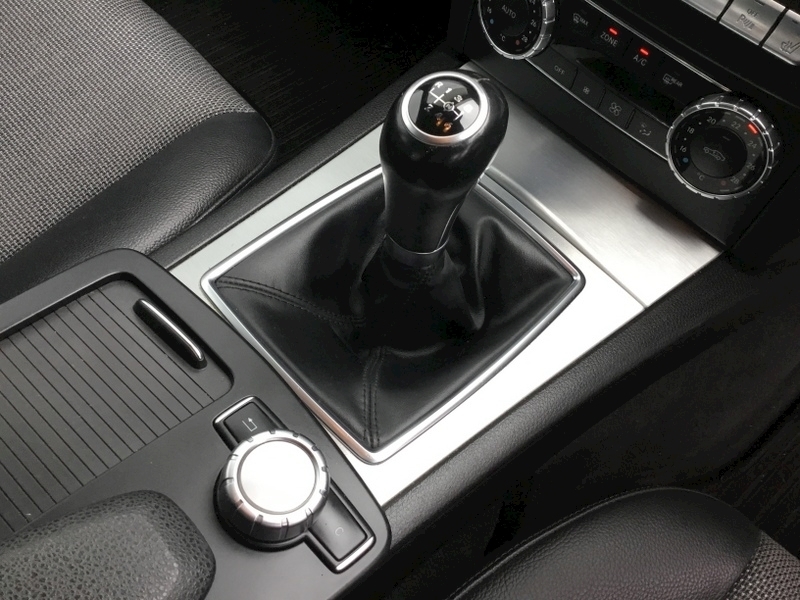 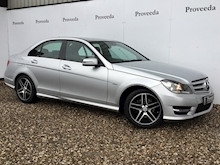 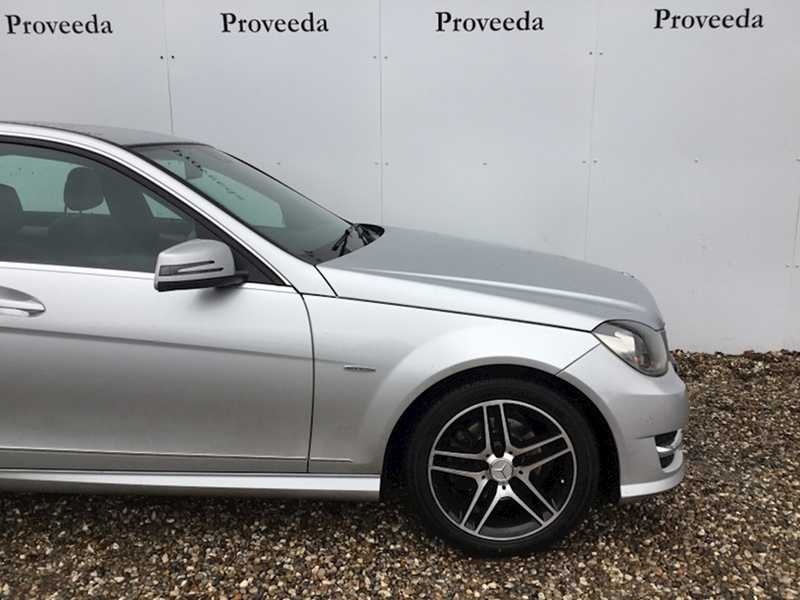 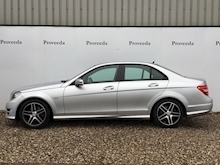 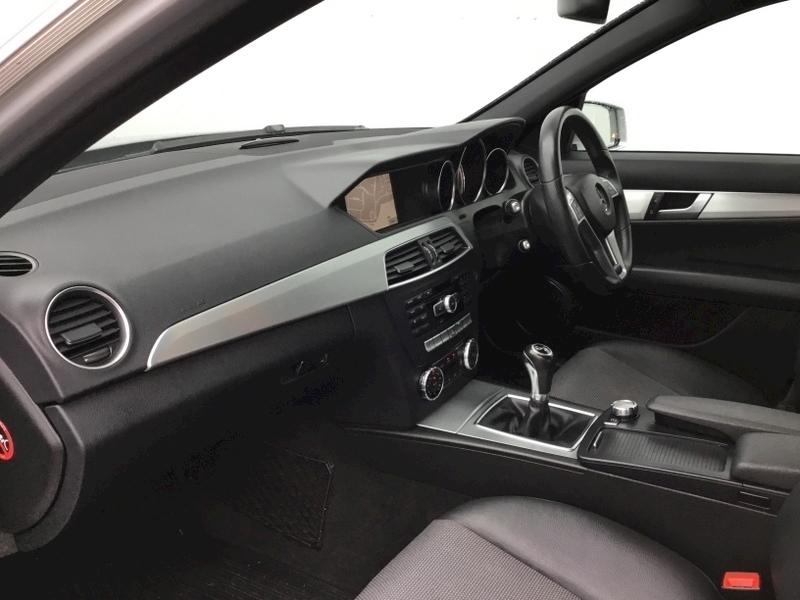 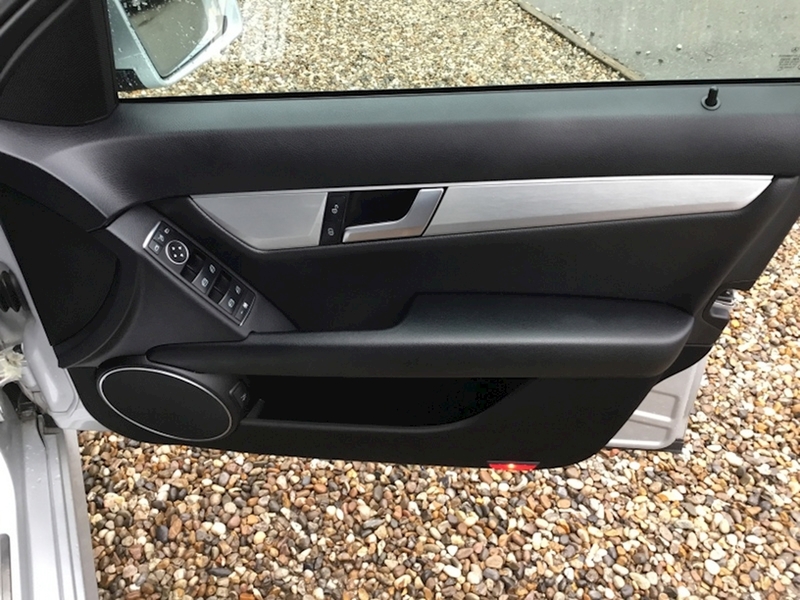 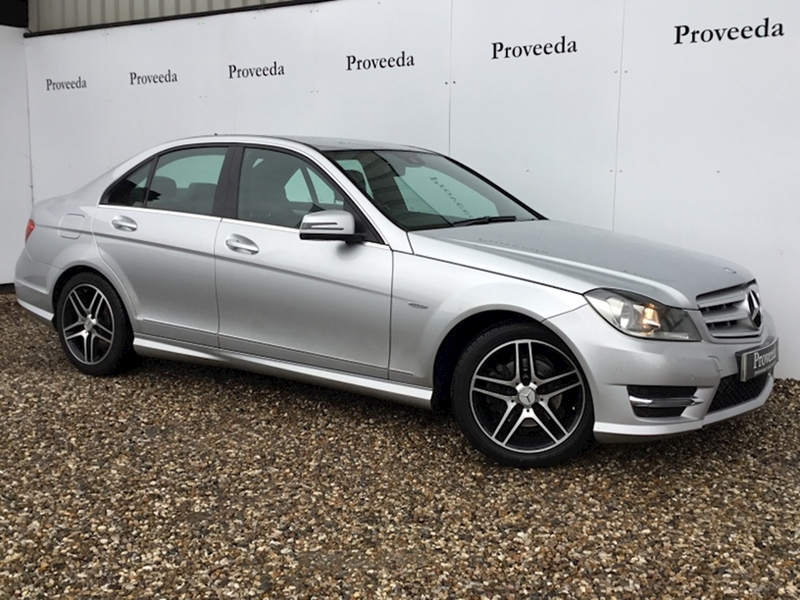 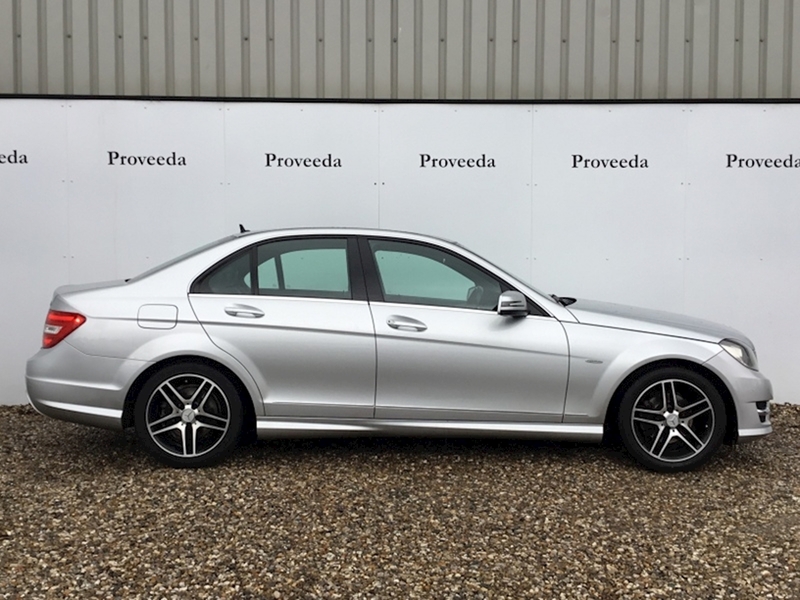 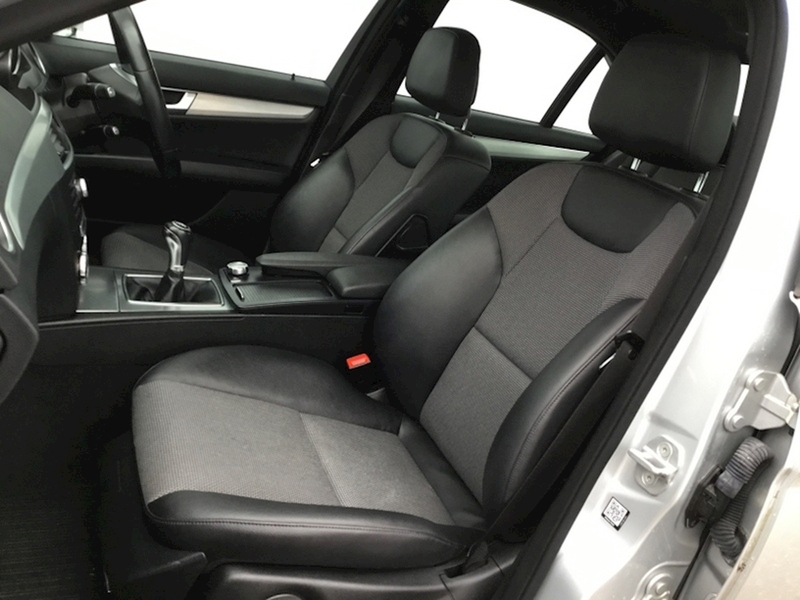 Finished in Iridium Silver with Black part leather upholstery, this economical, manaul C220 cdi is a rare find in great condition. 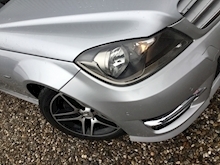 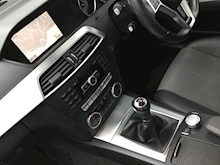 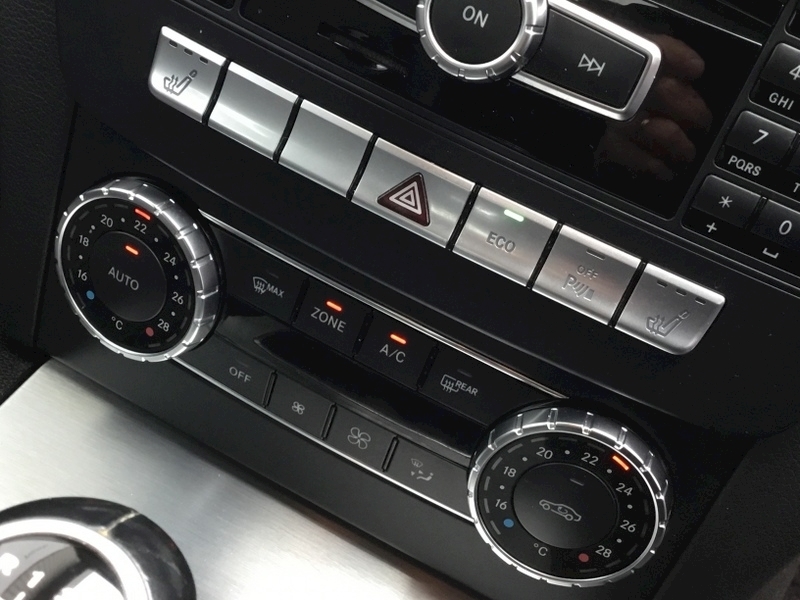 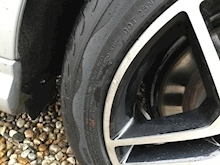 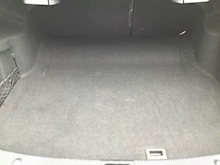 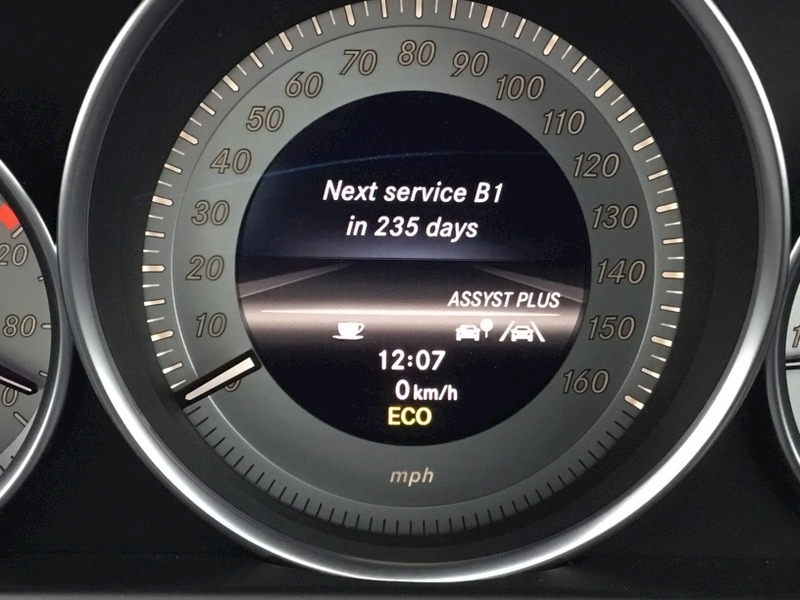 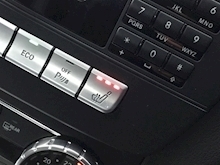 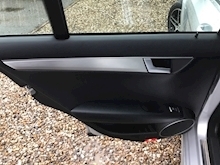 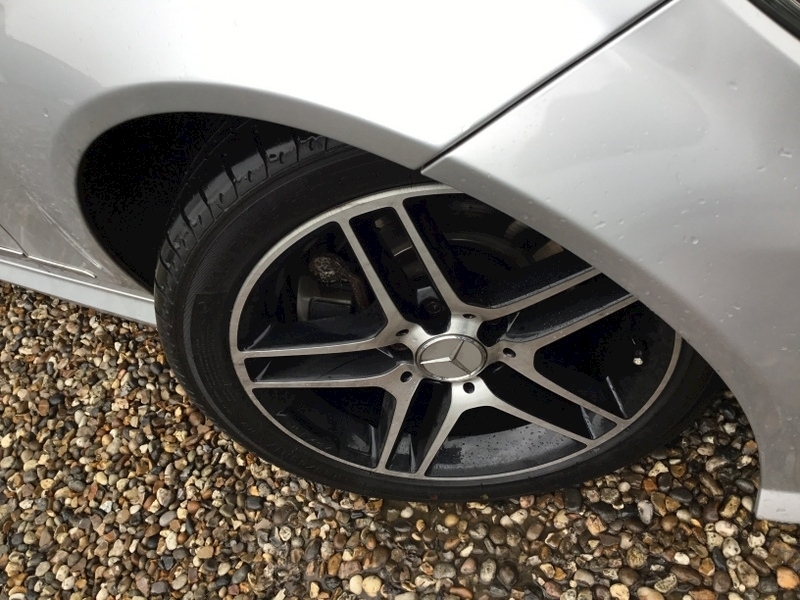 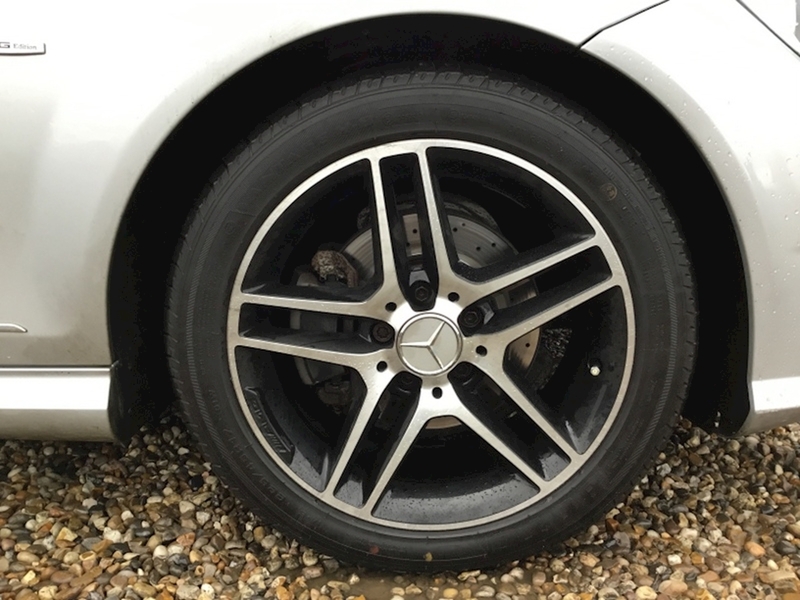 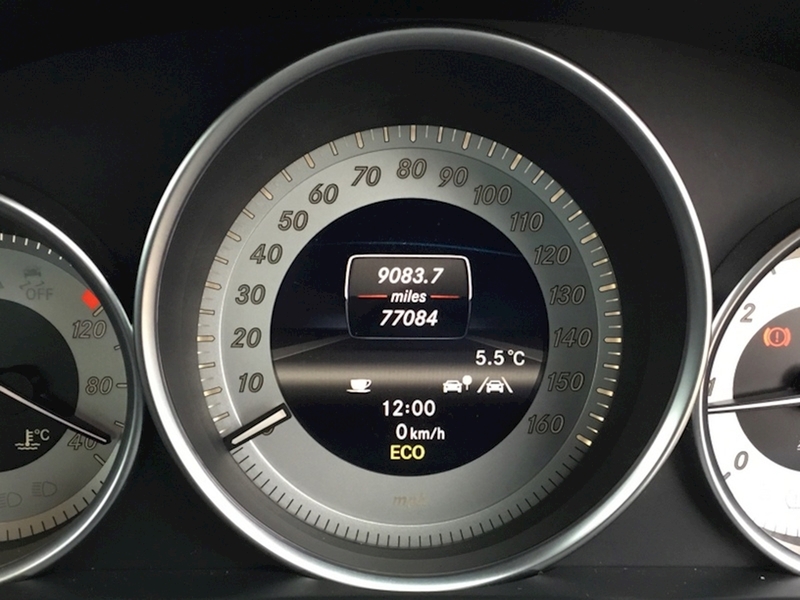 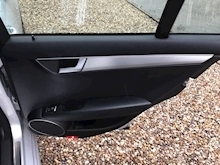 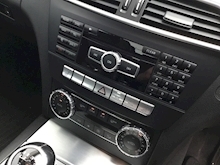 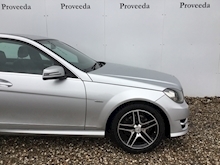 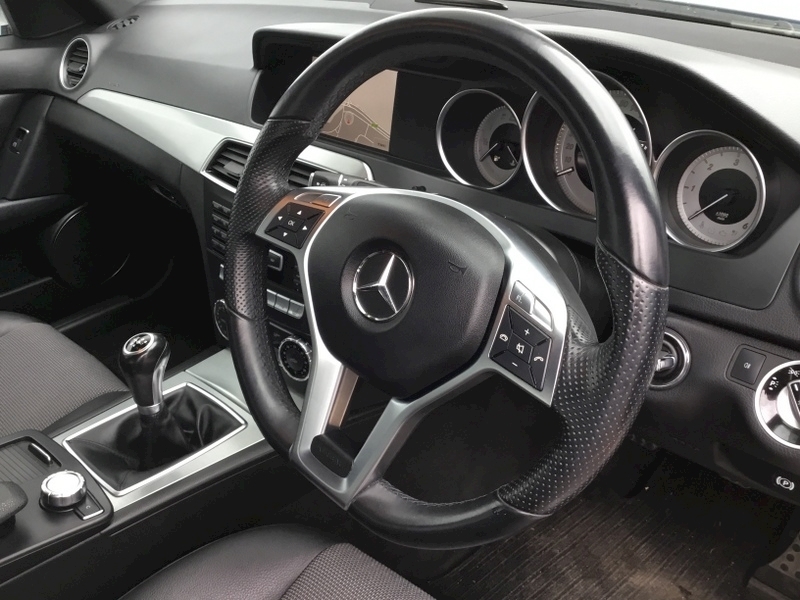 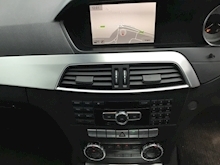 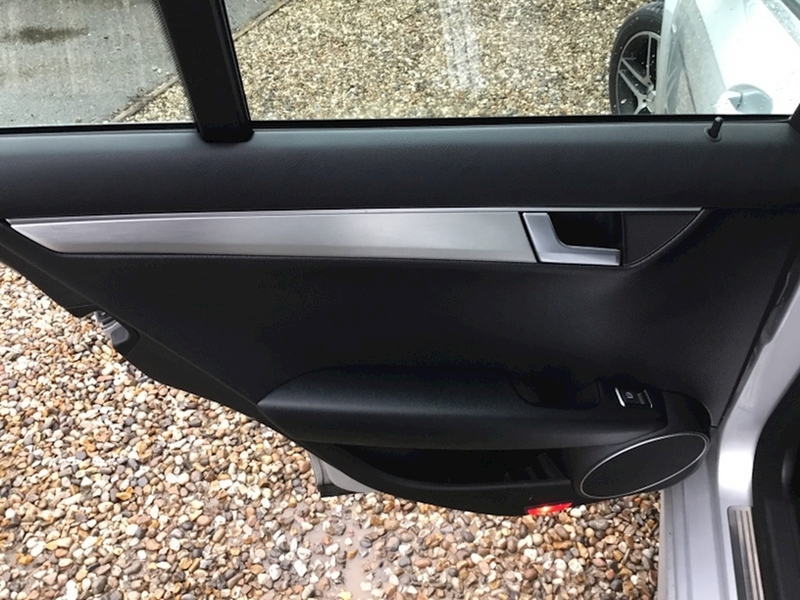 The comprehensive specification of this car includes the following, 5 Twin spoke AMG alloy wheels, AMG bodystyling, Remote central locking (2 keys), Driving assist pack with Blind spot monitors and lane assist, Auto headlight and wiper activation, Front and rear parking sensors, Multi-function flat bottomed steering wheel, Cruise control, Climate control with air conditioning, Heated front seats, Part electric front seats, Satellite Navigation (COMAND) with Bluetooth and media interface.. 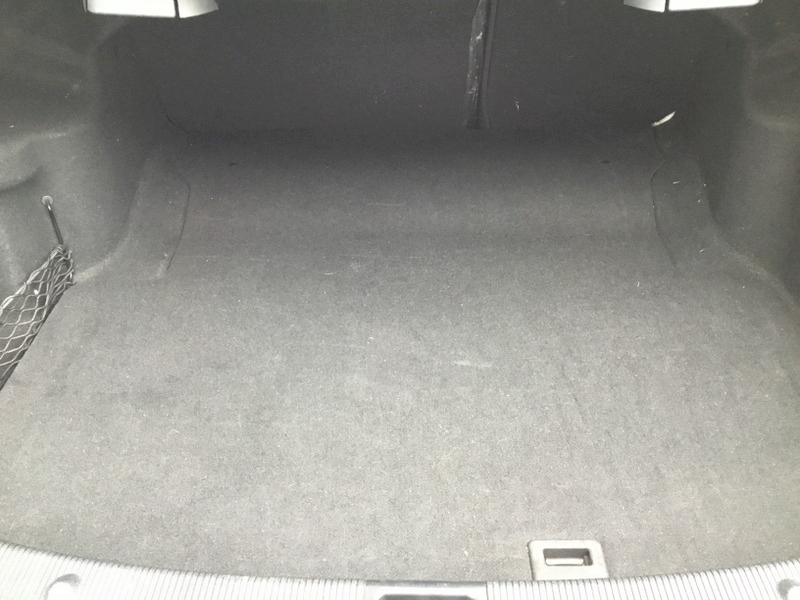 This car is great value and looks like it has done 20,000 miles. 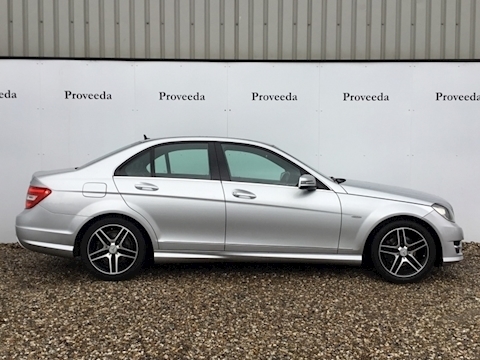 A great buy for someone. 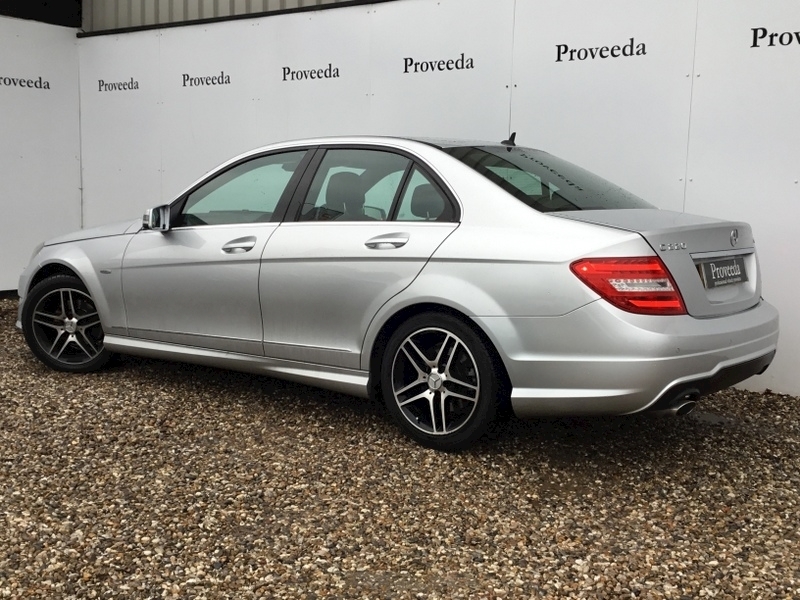 Please call our helpful and friendly sales team if you require any further information or would like to secure this car with a deposit.